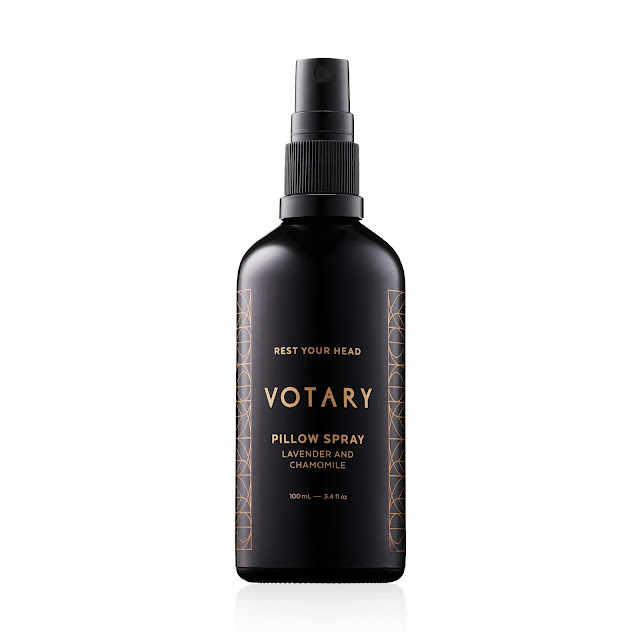 Day Seven comes to you from Votary. This beautiful British brand is offering one lucky winner worldwide their entire collection. 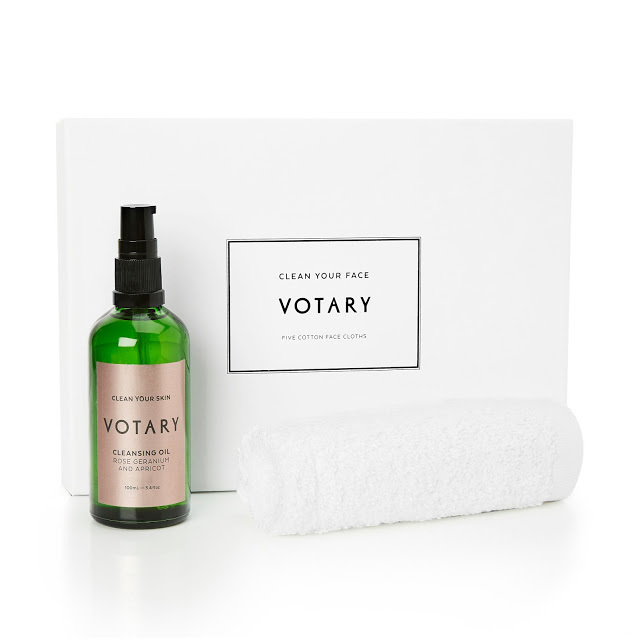 The cloths, the oils, the cleansers, the new pillow spray, the whole caboodle! To win simply enter via Rafflecopter below as always. Giveaway open for one week. Open everywhere. 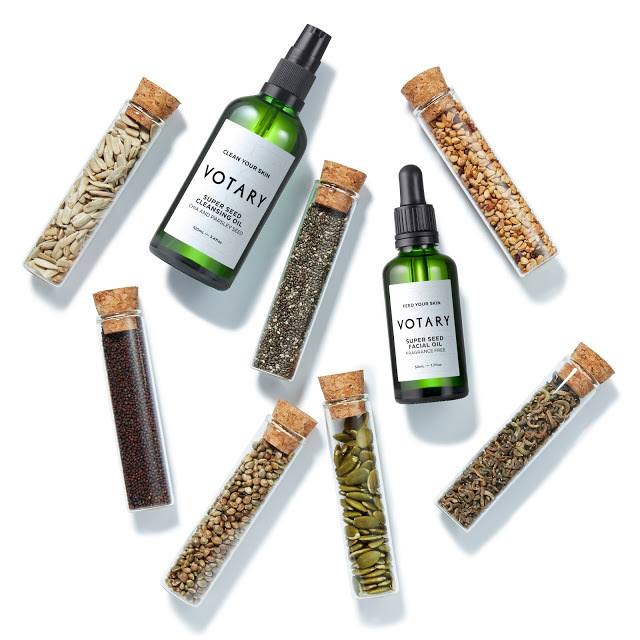 Thanks Votary and Good luck everyone!